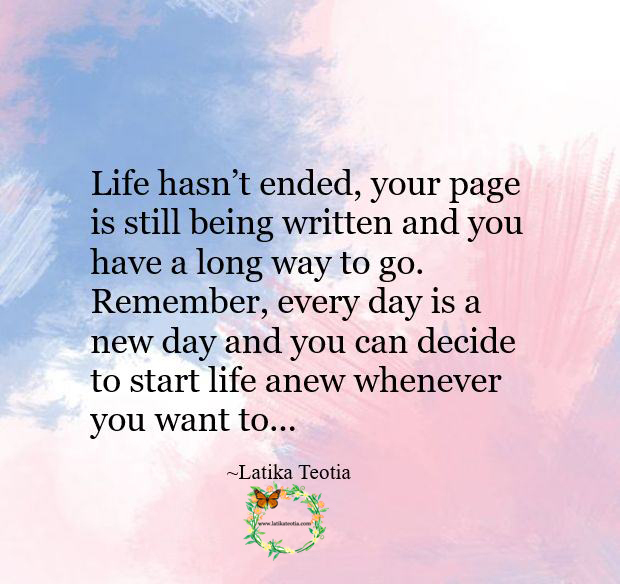 Make a new beginning today !!! 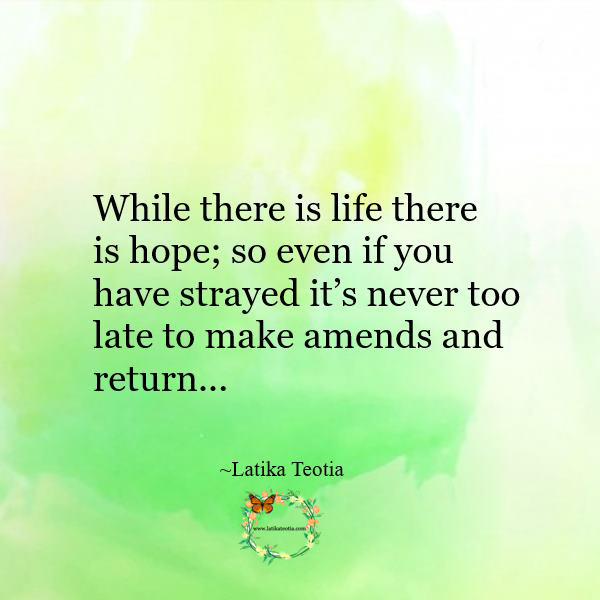 There is always time to do what is right !!! 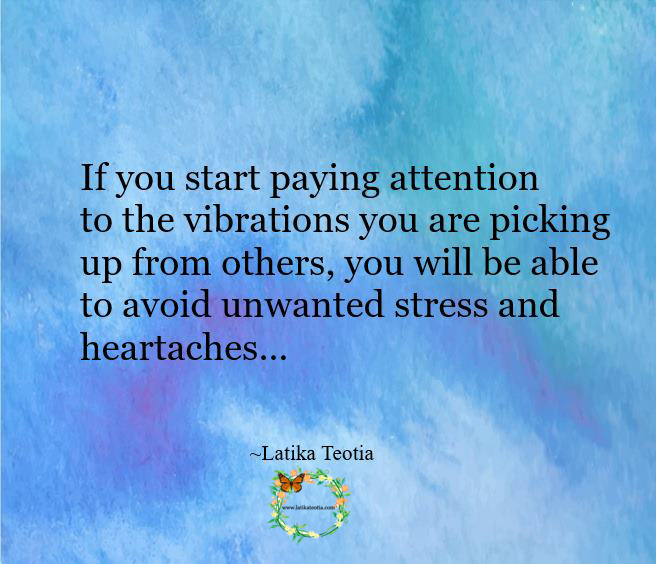 Pay attention to the vibrations !! !